In years past, the bulky batteries required to power hybrid cars have limited the interior space and cargo volume that these vehicles could provide. 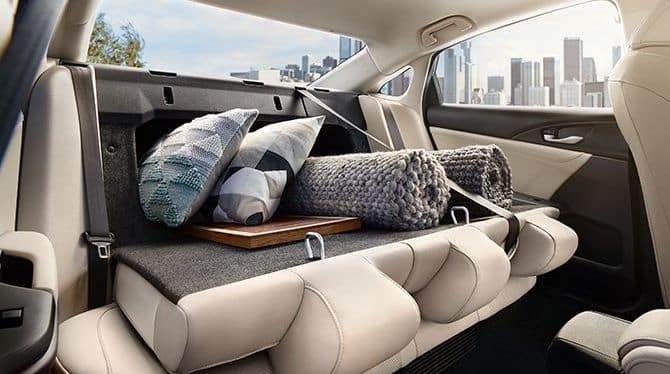 The same cannot be said for the 2019 Honda Insight, which features a full-size trunk, fold-down rear seats, and best-in-class rear legroom. 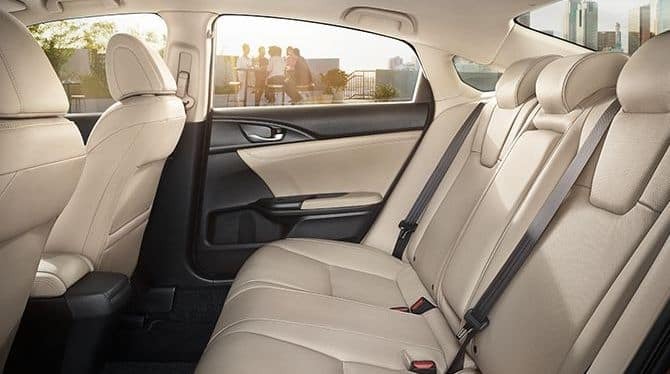 This spaciousness will be appreciated by drivers and passengers alike, but it isn’t the only reason that buyers love the Honda Insight’s seats. We’ve detailed the Insight’s interior amenities below. Heated Power Front Seats: Drivers who upgrade with the Insight’s high-end Touring trim will receive an 8-Way Power Adjustable Driver’s Seat, a 4-Way Power Adjustable Front Passenger’s Seat, and 3-level Heating technology for both. 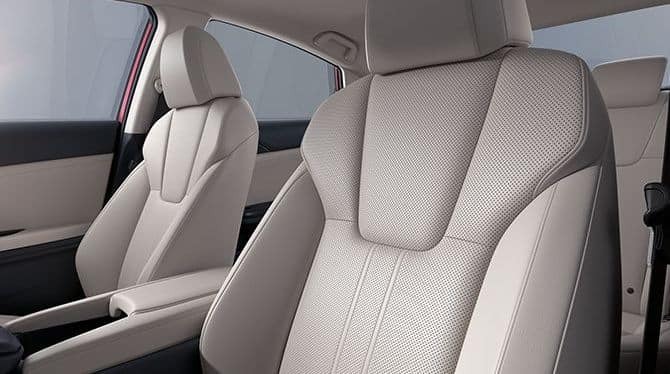 60/40 Split Rear Seatback: Beginning in the Insight’s EX trim level, drivers and passengers will be able to take advantage of 60/40 Split Fold-Down Rear Bench Seats. It’s easy to reconfigure your interior and strike a perfect balance between seating and cargo storage. 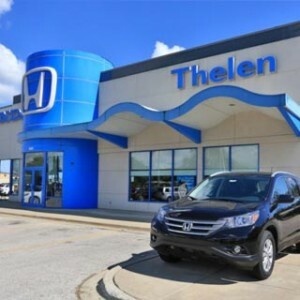 Leather-Trimmed Interior Features: The baseline Insight trim features fine cloth seating, but drivers with an appreciation for the finer things can choose the Touring model and gain Leather-Trimmed Seats and a Leather-Wrapped Steering Wheel. 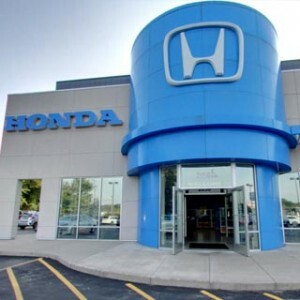 No matter what features you’re hoping to find in your next new sedan, you’ll love what the Honda Insight has to offer. 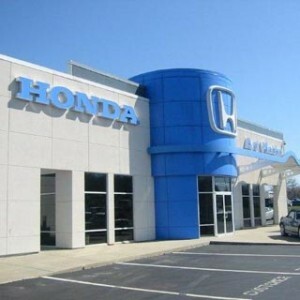 Drivers who’ve explored Honda’s hybrid lineupwill see that the Insighthas abundant comfort and convenience features and advanced entertainment options. Get a sense of what to expect by reading on. Push Button Start: There’s nothing quite like that energizing feeling that only Push Button Start can provide. As long as you have your key fob on your person, the Insight will recognize its presence and get you on the road with a single touch. It’s a standard feature across all models. Display Audio Touch Screen: The Insight’s EX trim features a Display Audio System that will help you master all of your favorite go-to features. The system features a high-resolution touch screen and eight customizable button tiles. Premium Audio Systems: No modern car is complete without a satisfying speaker system. LX models include a 160-Watt 6-Speaker Audio System, while EX models offer a 180-Watt 8-Speaker System. Honda’s designers have saved the most dramatic improvement for the Touring upgrade: a 450-Watt Premium Audio System with 10 speakers, including a subwoofer. Sync Your Smartphone: When you upgrade to the EX trim or higher, you’ll gain access to Apple Car Play, Android Auto, and your entire audio library, plus entertainment features that limit distractions. Also, an SMS Text Message Function lets you read and respond to text messages on the go—all while keeping your eyes on the road! Stay Connected on the Go: Getting from A to B becomes a lot more fun when you stay plugged in to the world outside your cabin! Honda’s Satellite-Linked Navigation System and mobile hotspot come standard in the Insight’s Touring trim. Automatic Climate Control: With Automatic Climate Control you can select your preferred temperature and let the Insight’s on-board computer take care of the rest. It’s a standard feature on the LX trim, and on Touring models, the driver and a front-seated passenger can travel in independent climate zones. Experience the Insight for Yourself! No amount of description could do justice to the 2019 Honda Insight’s interior! 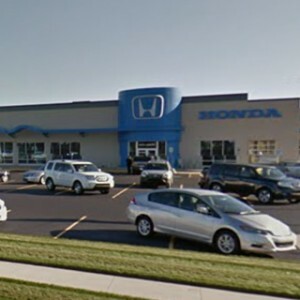 You can get a hands-on feel for the Insight’s seats and standard features when you visit your local Mid-Michigan Honda dealer. 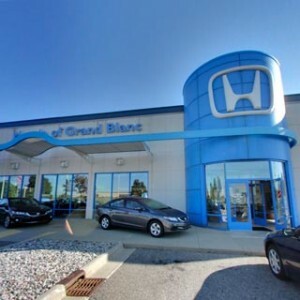 Start exploring our current offersand then stop by for a test drive!